Department of Chemistry, Surface Chemistry Lab. visited PRI. 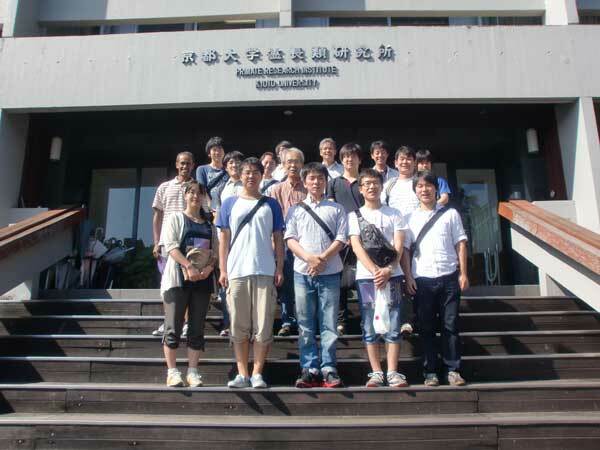 The people of Kyoto University Graduate School of Science, Department of Chemistry, Surface Chemistry Lab. visited PRI.